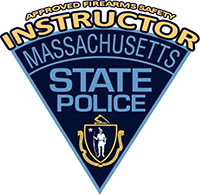 From basic to advanced, our courses provide the most comprehensive firearms training designed for the real world. 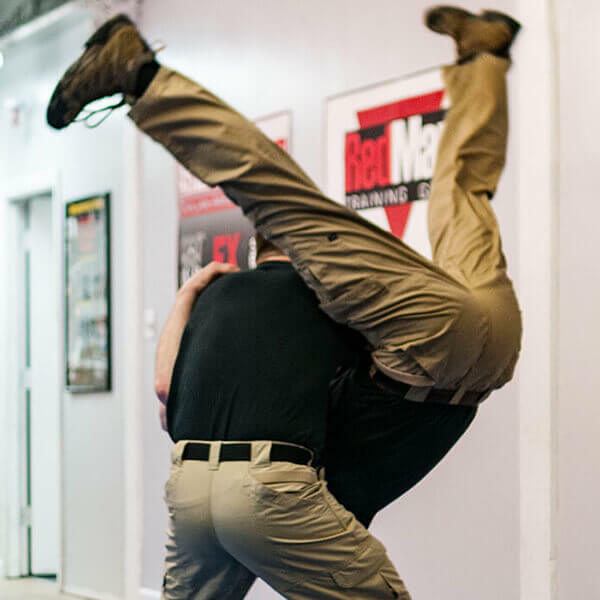 Reality Based training created to equip you with the skills needed to defend yourself. Reload your own ammunition. 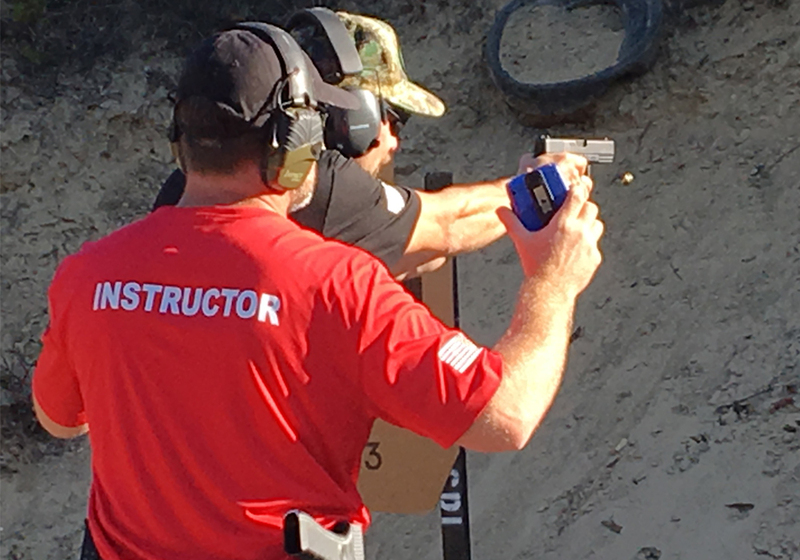 Work on your own handguns. 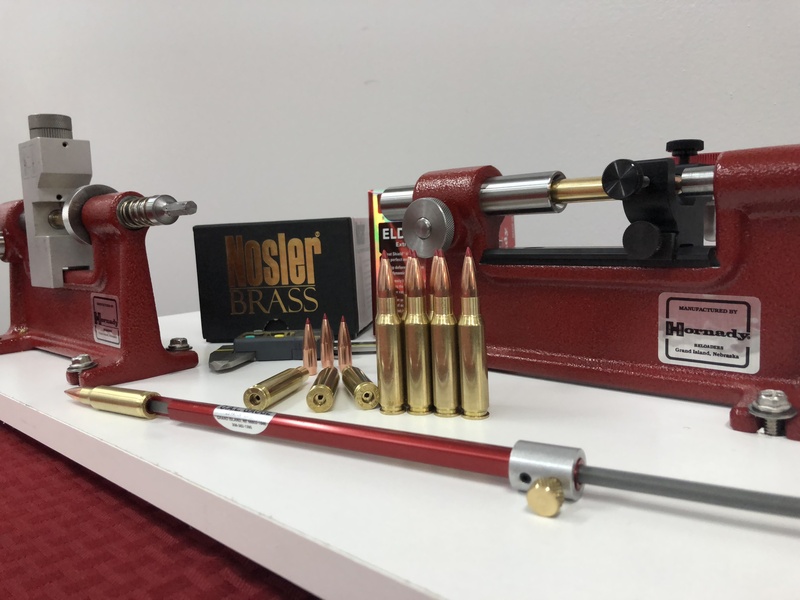 build your own rifles. CDI is proud to serve as a training facility to numerous organizations, groups and individuals. Our students, members and clients come from all areas of civilian, Law Enforcement and Military backgrounds. We have worked with young men and women just beginning their journey into Law Enforcement cadet training through the most senior members of our community who feel they need some guidance in assisting them to continue to live independently with security. 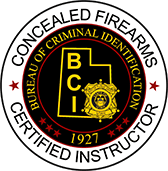 CDI has experienced instructors on staff with decades of experience. 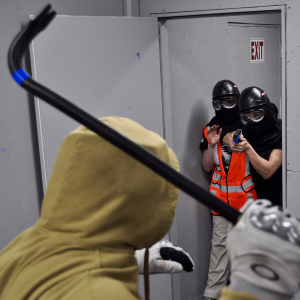 Our goal is to provide our students with the most realistic training environment possible using a blended curriculum of square range or "live fire" training, along with force on force reality reality based training using Simunition FX, ShocKnife, and RedMan training gear. 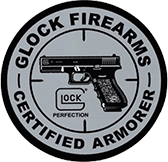 Our Defensive Pistol course is the most comprehensive course available and has brought students in from all over the country. Contact us or register for a class today.